Inuit packing dolls get their name from the way they carry their babies in their parka. They are "packing" their babies on their back. 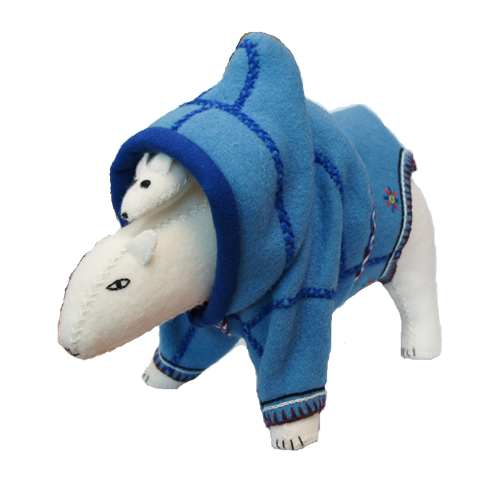 We have polar bears carrying their babies as well as muskox packing dolls. 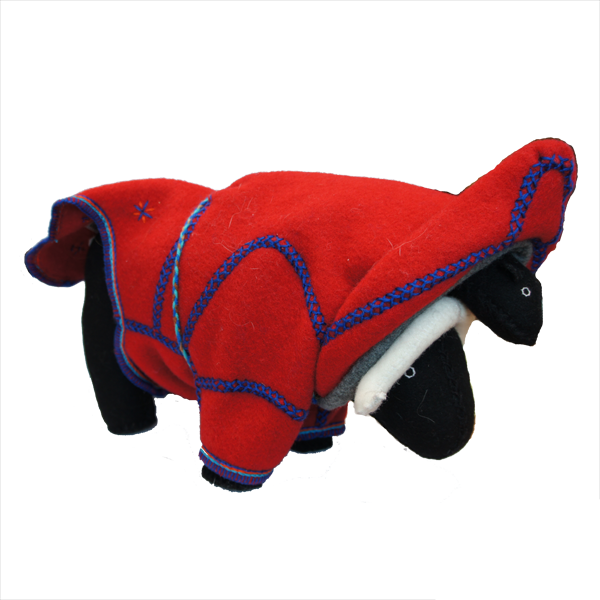 These items take a number of hours to hand craft into quality cute dolls.